Kaye H. Lee, 71, of Pink Hill, passed away on Monday, July 2, 2018 at Kitty Askins. 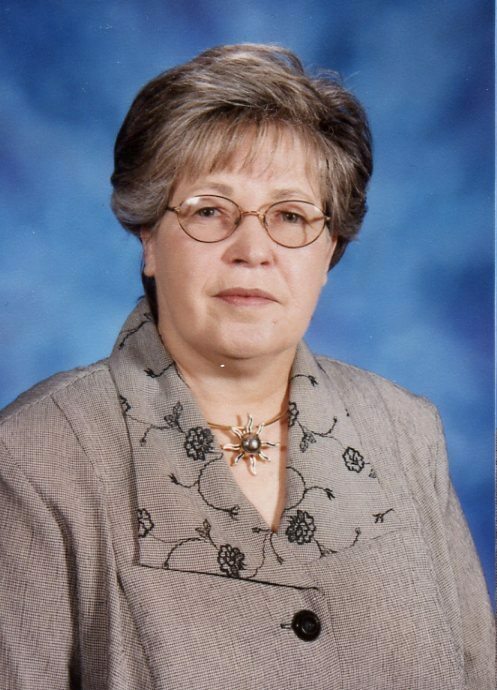 She was a lifelong member of Christian Chapel FWB Church and a retired teacher of the Lenoir County School System. Kaye was preceded in death by her parents, Woodley and Kathleen Hill; sisters, Carolyn Turner and Lois Blizzard; brothers, Harold Heath and Lewis Hill. She is survived by her husband, James E. Lee; sister, Frances Casteen and husband Edgar; and many nieces and nephews whom she loved as her own and enjoyed spending time with them. Visitation will be held from 6:00 p.m. until 8:00 p.m. on Tuesday, July 3, 2018 at Pink Hill Funeral Home. Funeral Service will be held at 11:00 a.m. on Wednesday, July 4, 2018 at Pink Hill Funeral Home with burial following at Oak Ridge Memorial Park in Pink Hill. Flowers are welcome or memorials may be sent to Christian Chapel Church, P. O. Box 424, Pink Hill, NC 28572.